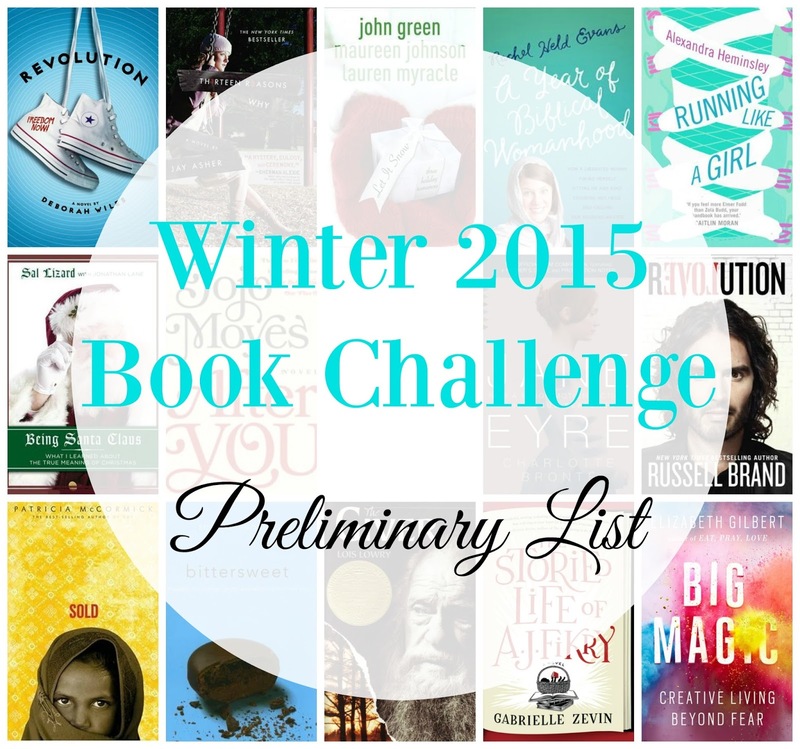 Remember that time I talked about how I've NEVER FINISHED A BOOK CHALLENGE? Sigh. One of these days, I will!!! Thankfully, I'm never short on opportunities for redemption. 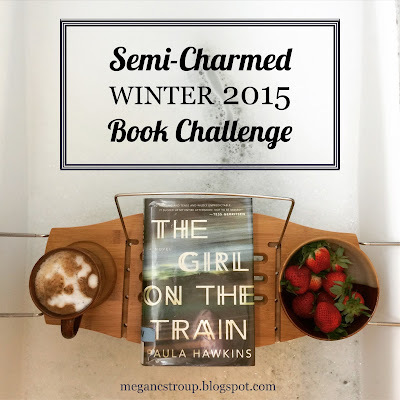 Megan at Semi-Charmed Kind of Life has posted the Winter 2015 installment of her reading challenge series, and I'm in love with the categories this time around! Want to play along? 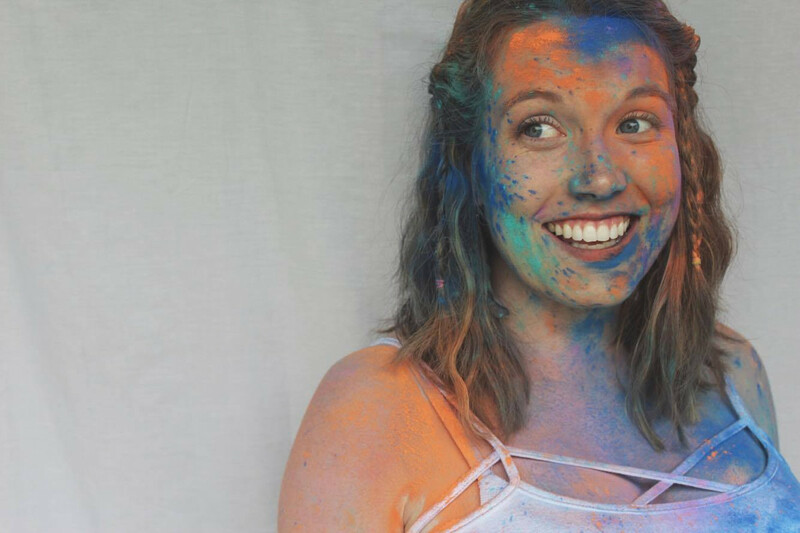 Visit Megan's book challenge and see what other bloggers are reading!